Create a winning game room, trophy room or billiards lounge with fine Aspen furniture! Oh, the things we do for fun! 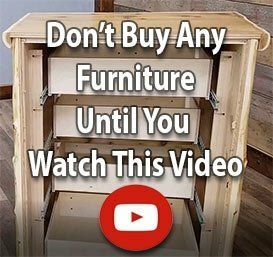 When it comes to rustic decorating, there may be no better way to create a winning look in your game room, trophy room or billiards lounge than with reclaimed wood furniture made of stately Aspen. Up the ante, raise the stakes and let it ride – in high style – with a Woodland Creek’s Log Furniture Place log checkerboard table, 10-gun cabinet or rustic pool table! 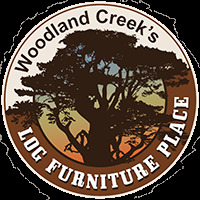 Cabin decor, country decor and southwestern decor definitely have one thing in common – and that’s Woodland Creek’s! Whether you’ve set your sites on finding cottage furniture, country furniture or western furniture for your home, lodge, cabin or cottage you’ll find it here. Best of all, our Aspen log furniture for game, trophy and billiard rooms features fine yet playful rustic furniture details.